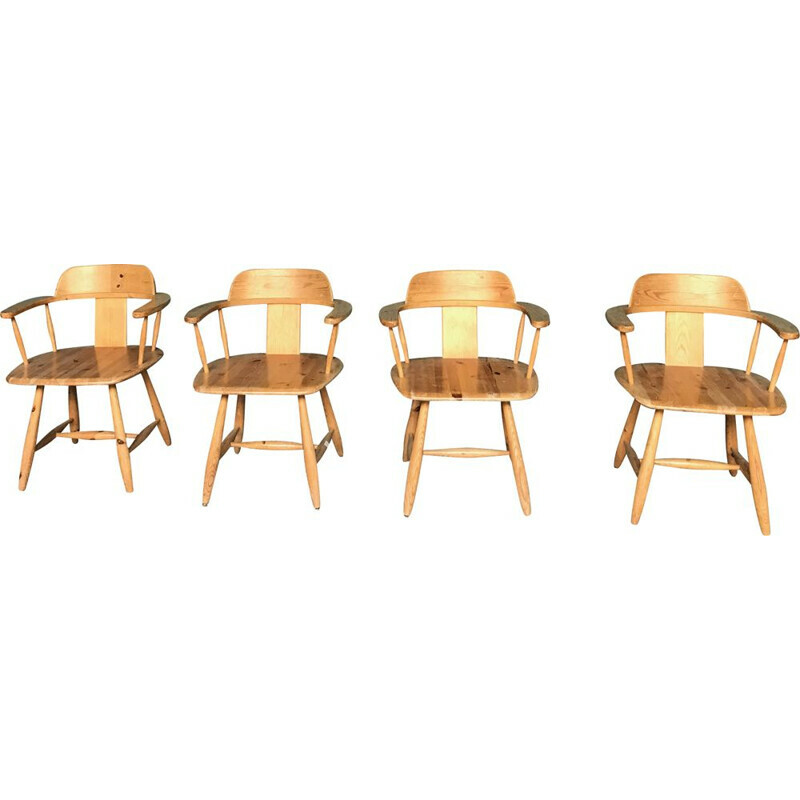 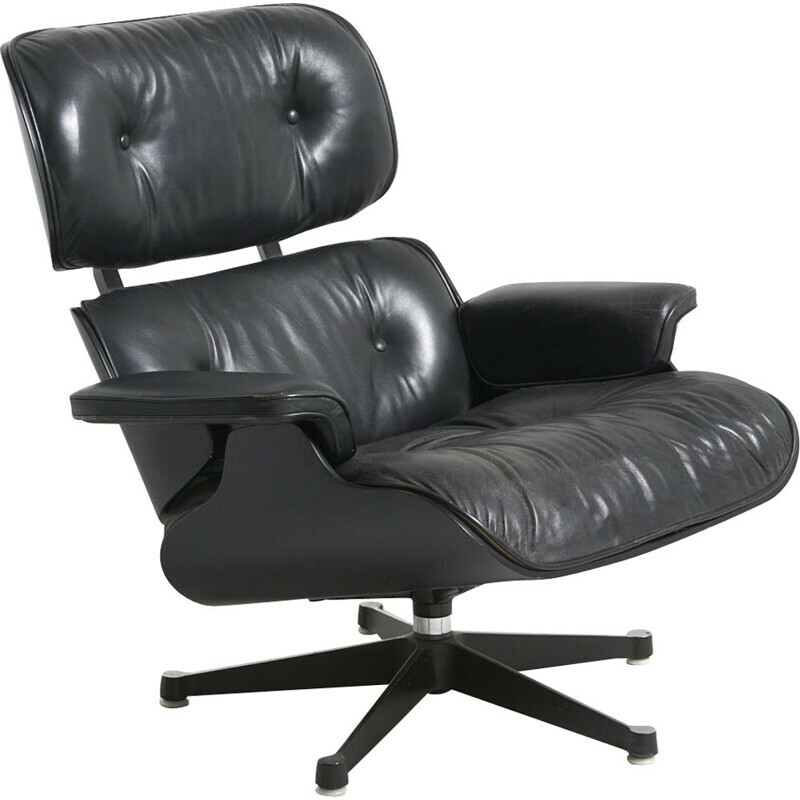 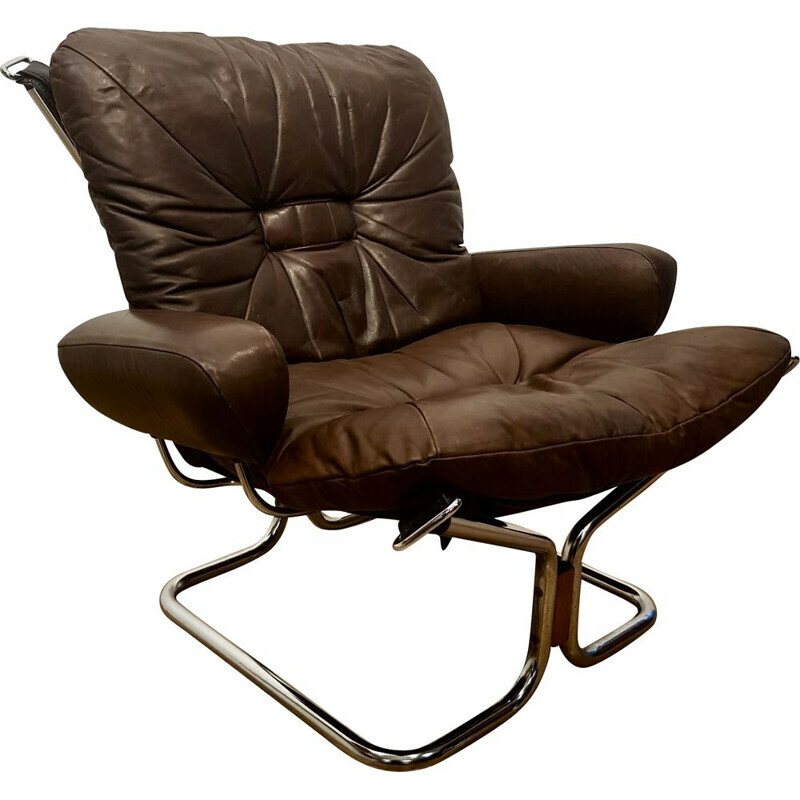 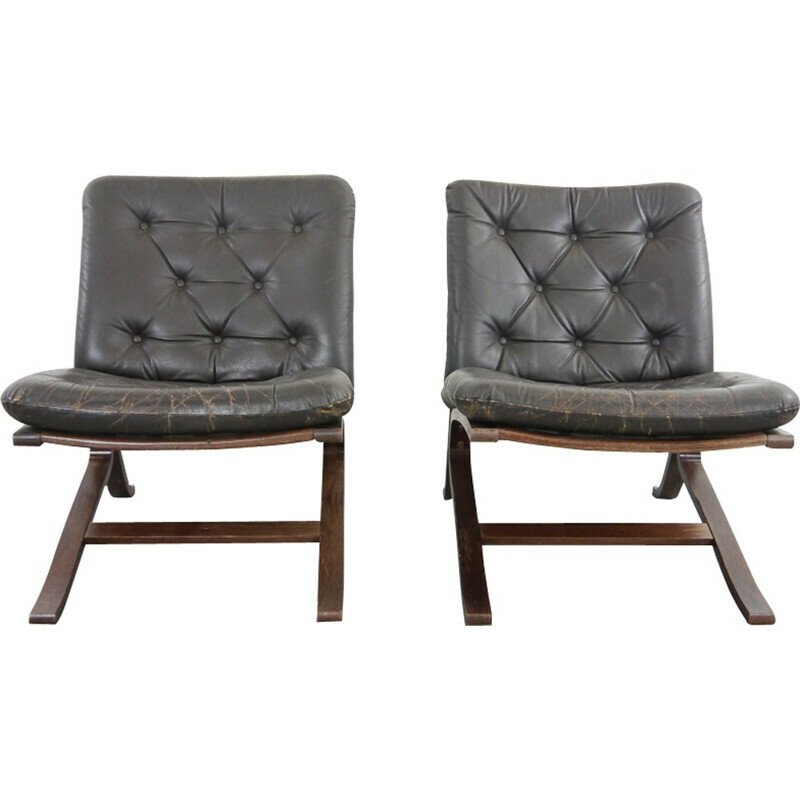 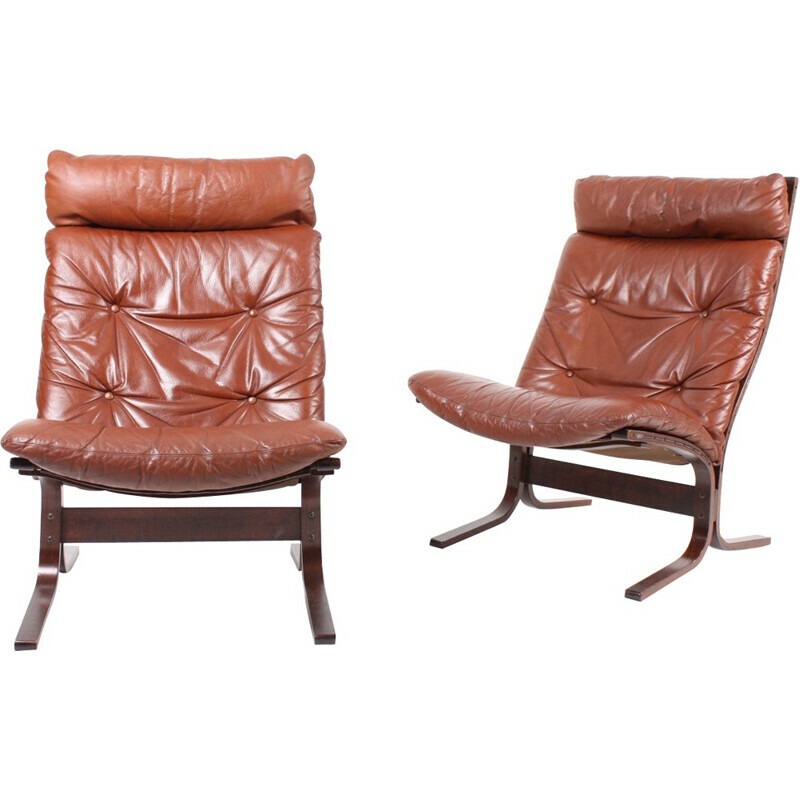 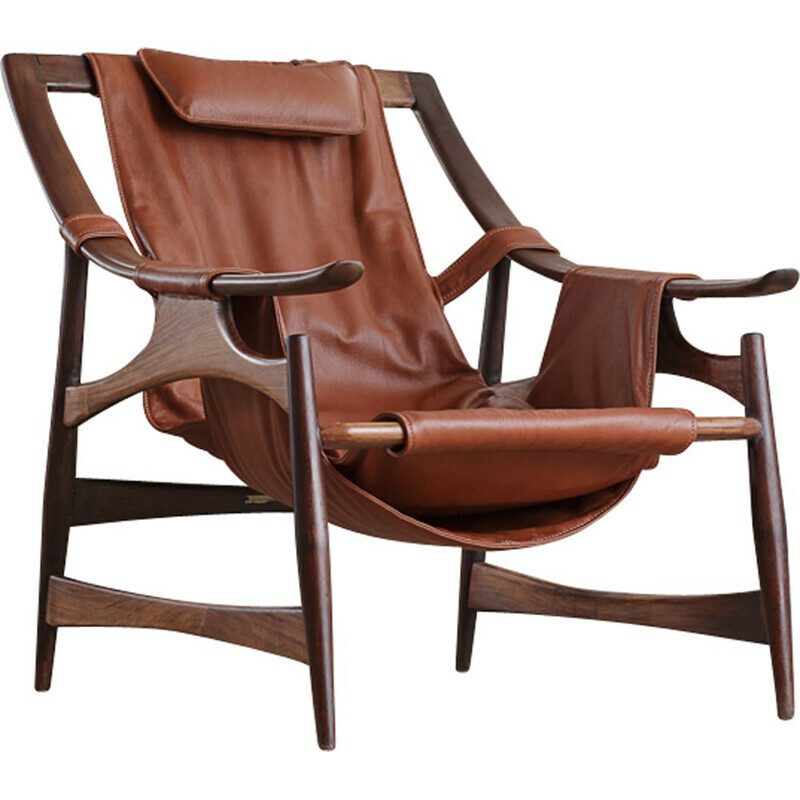 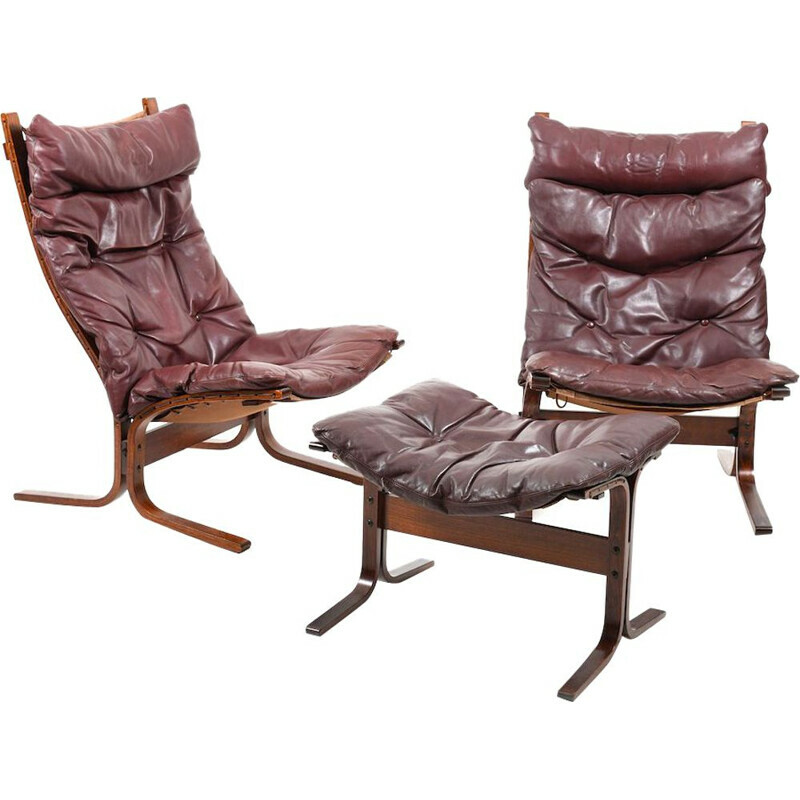 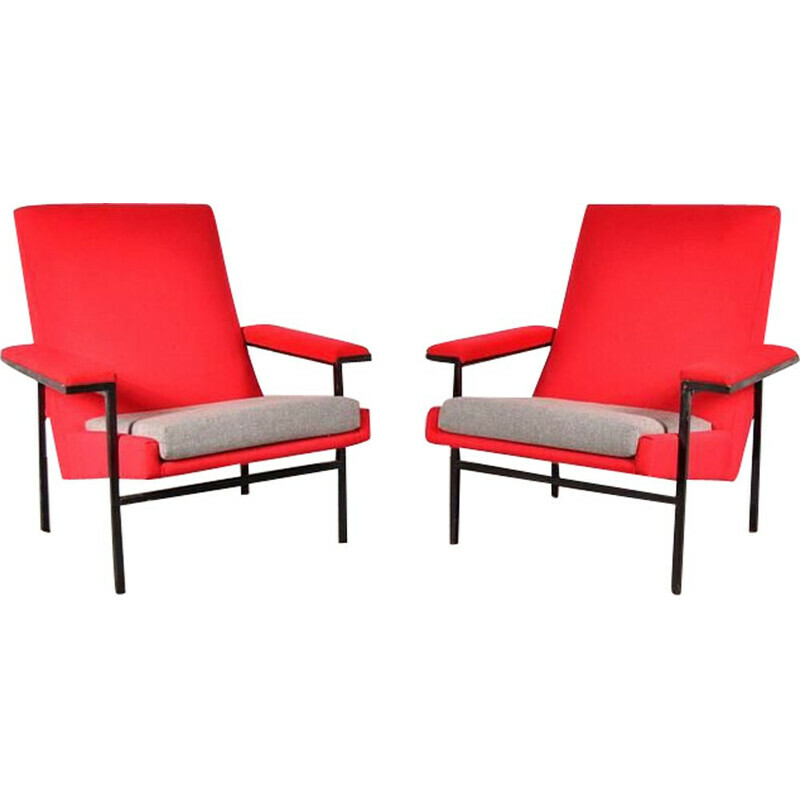 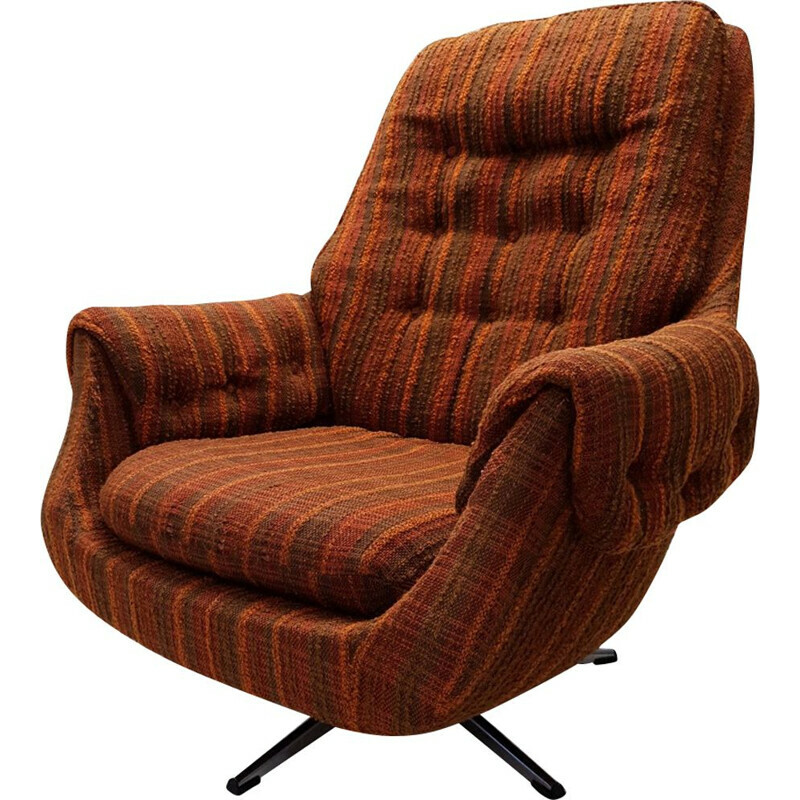 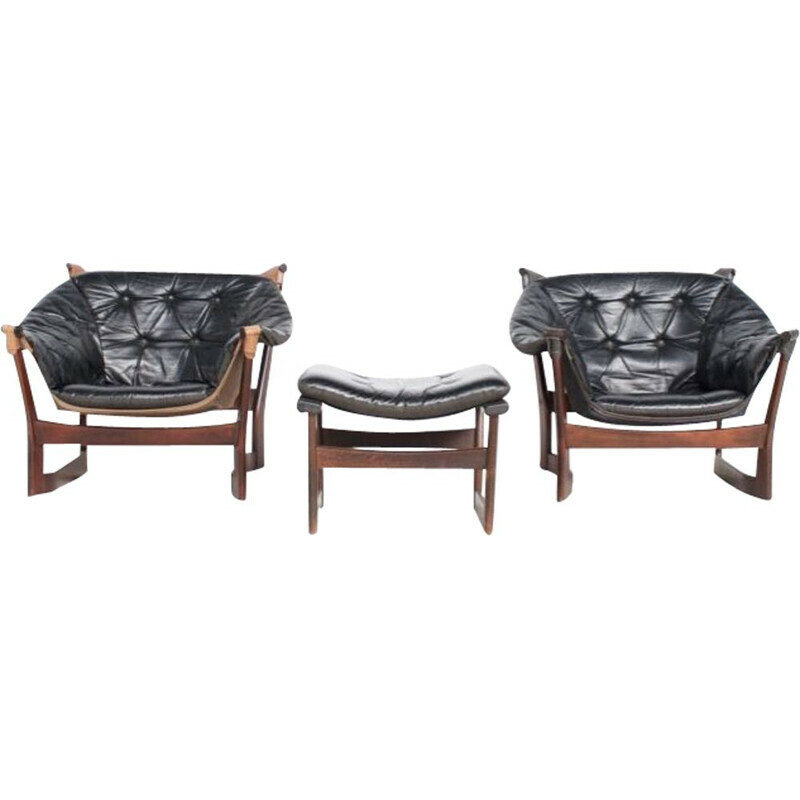 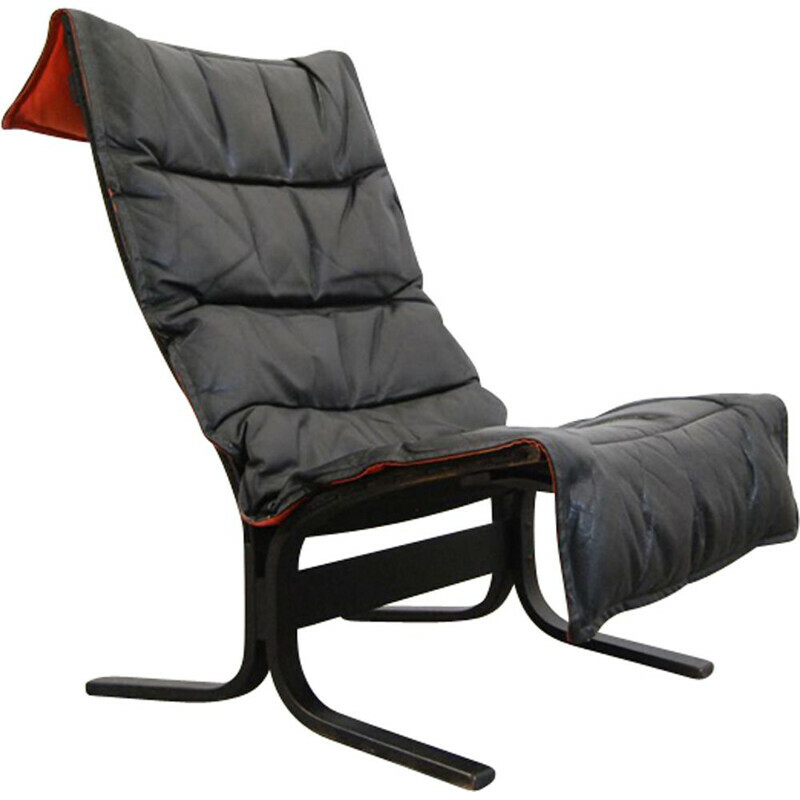 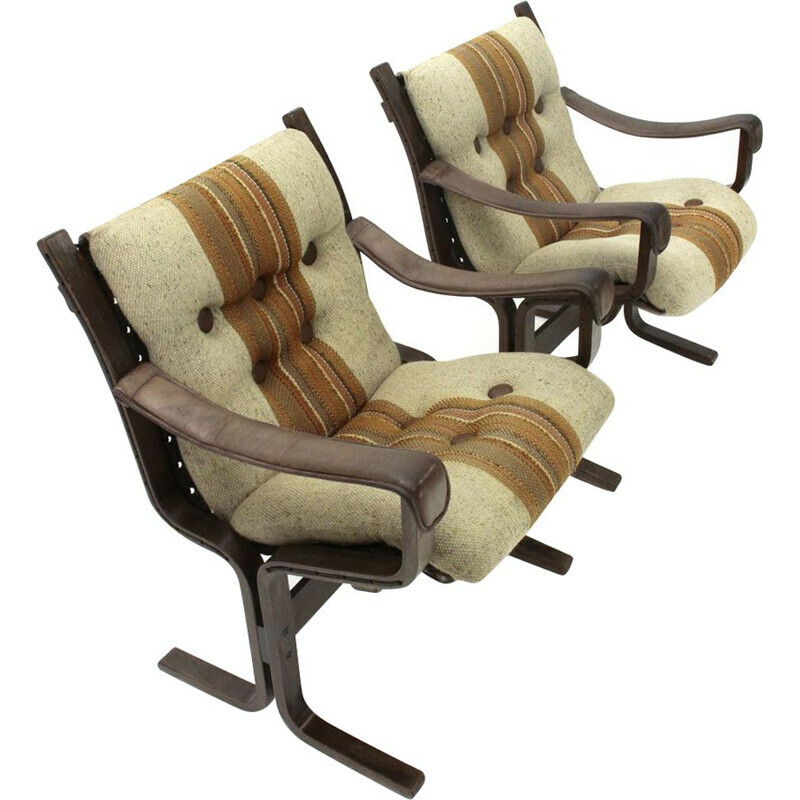 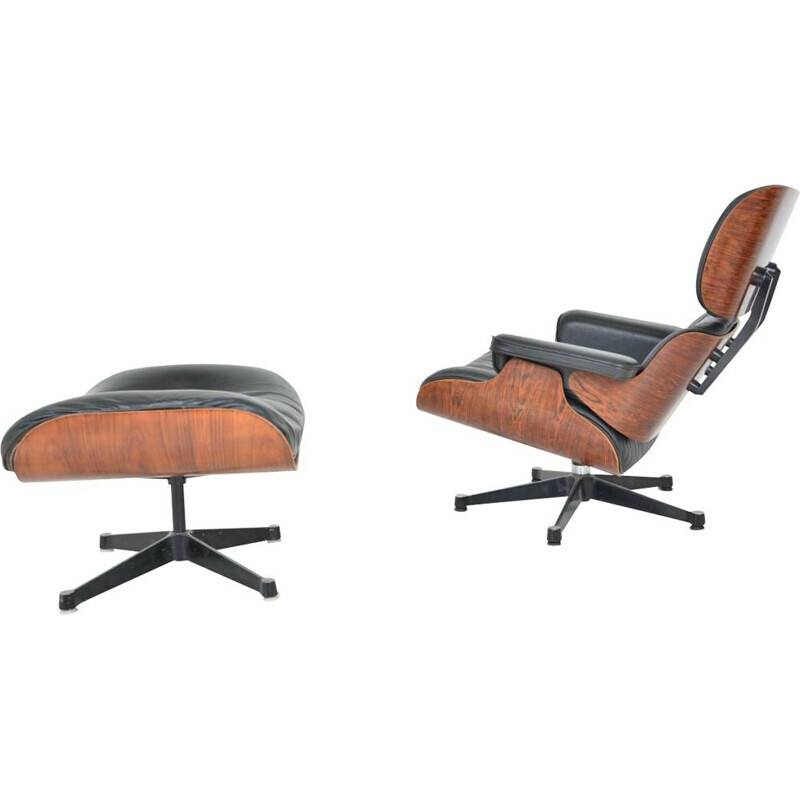 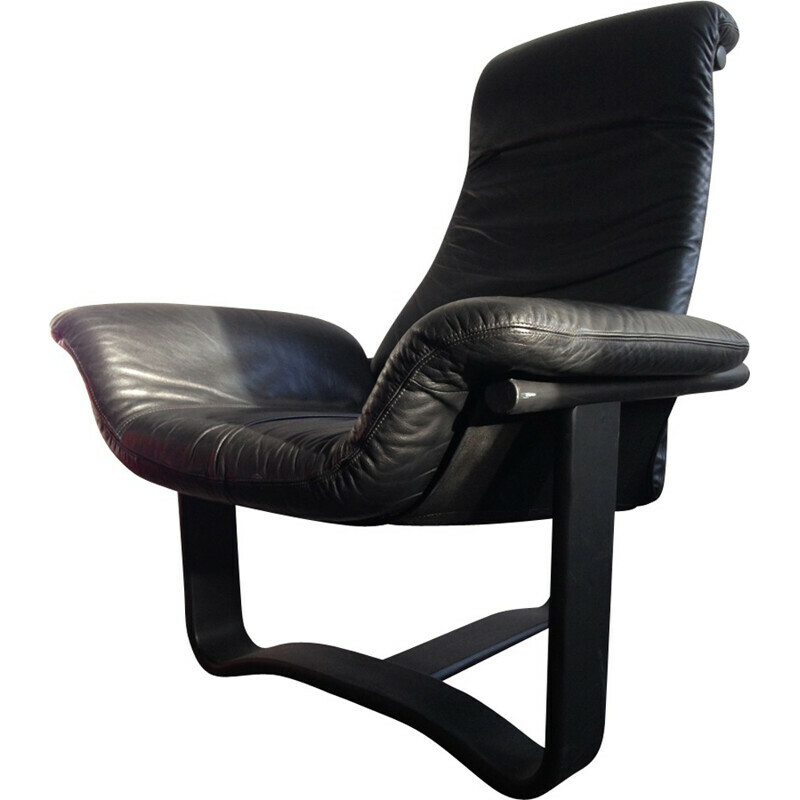 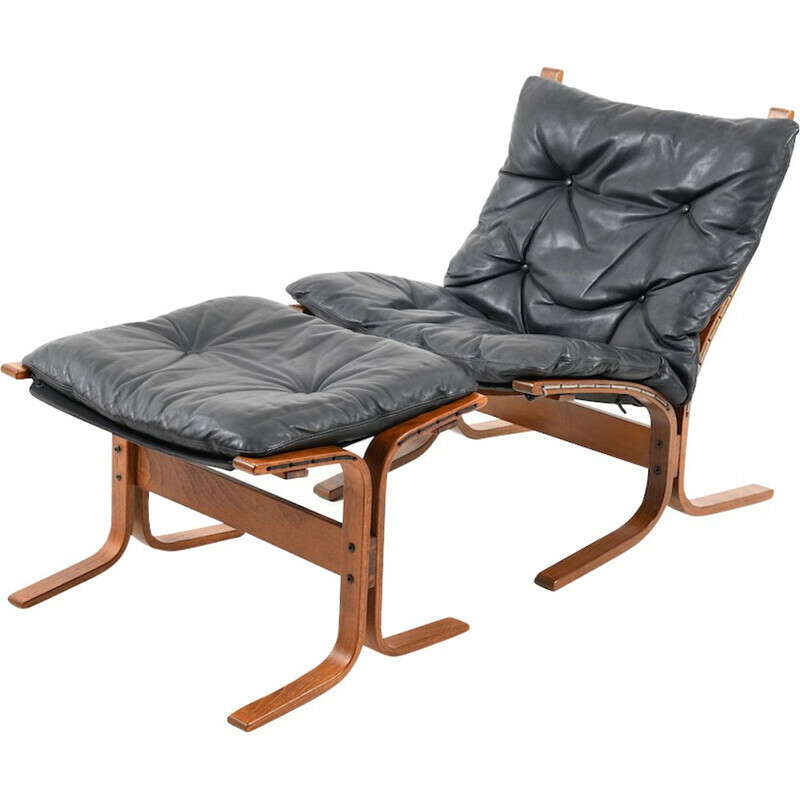 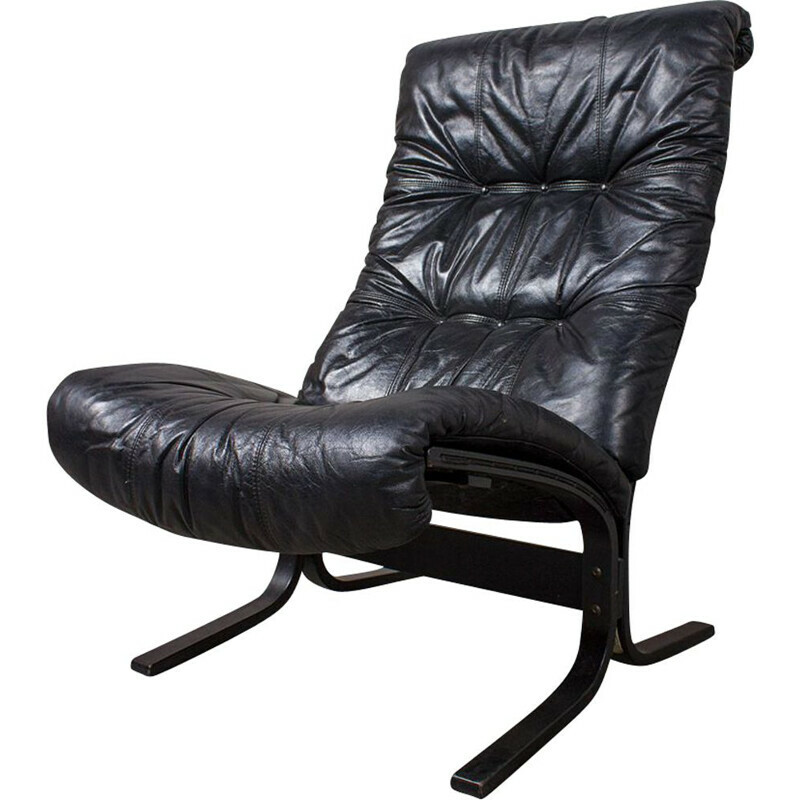 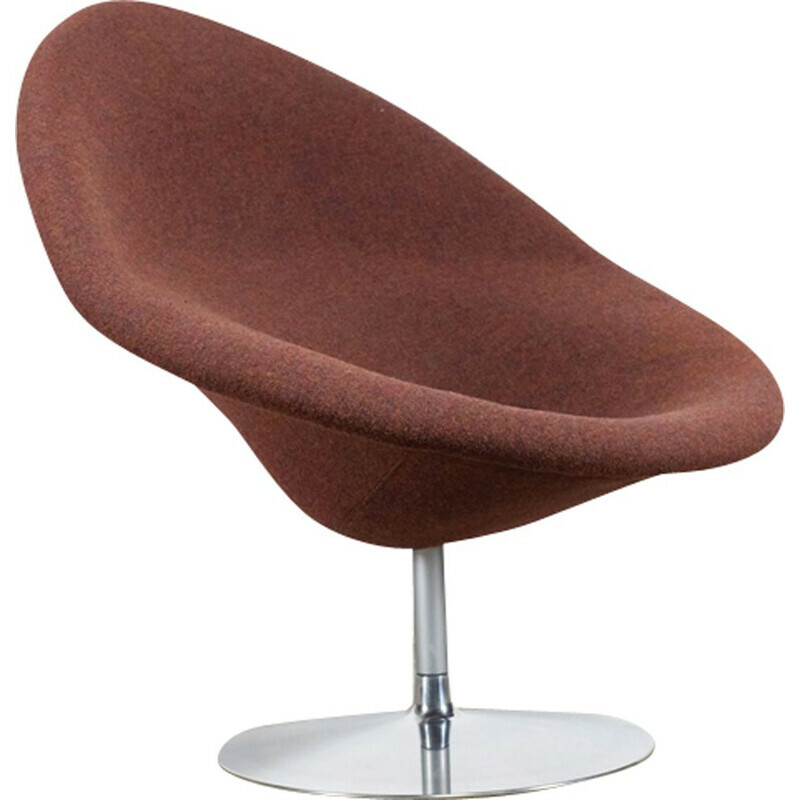 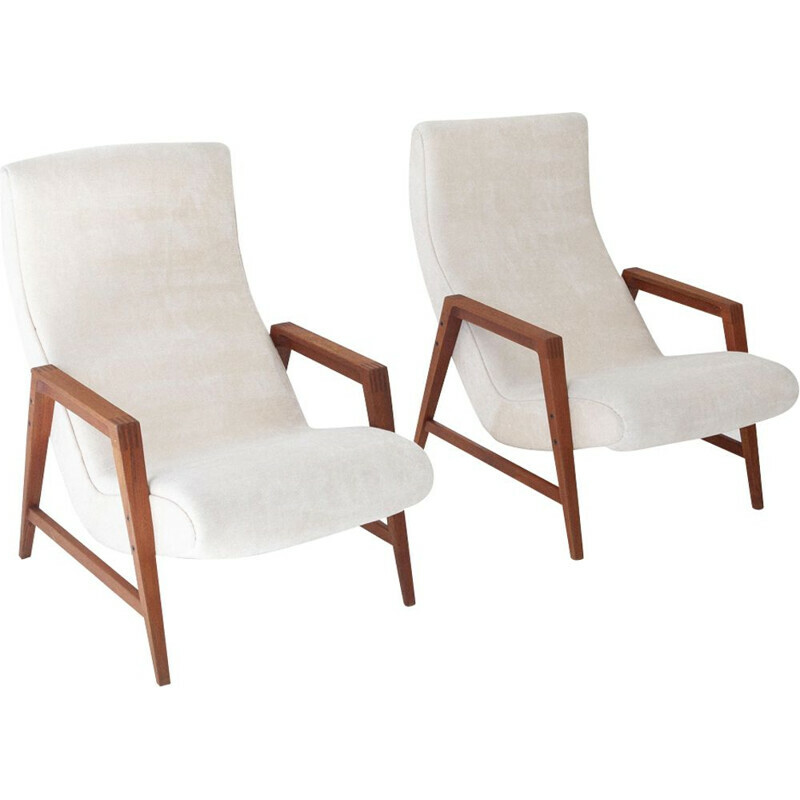 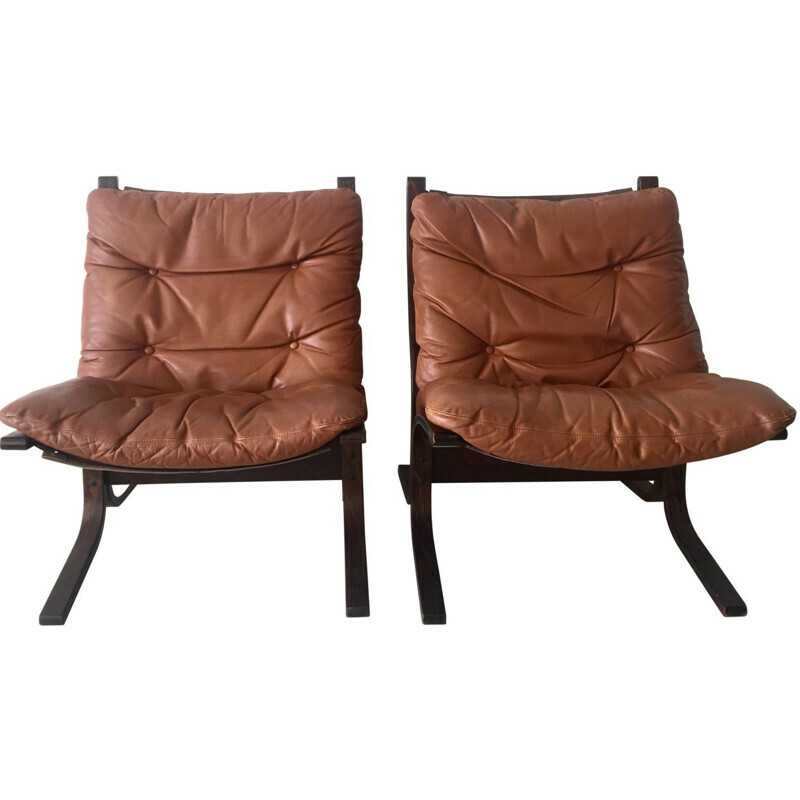 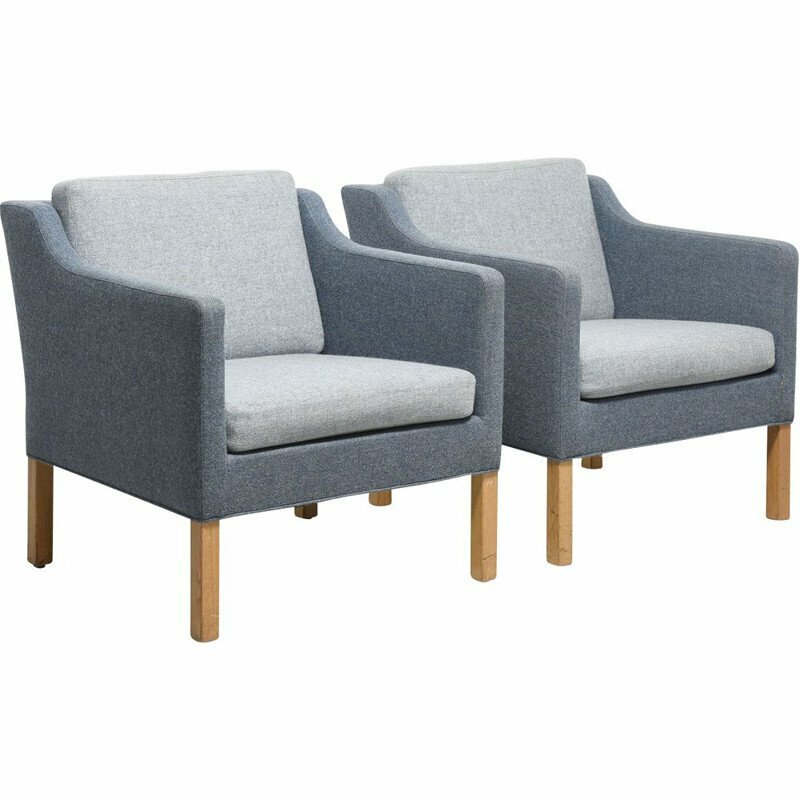 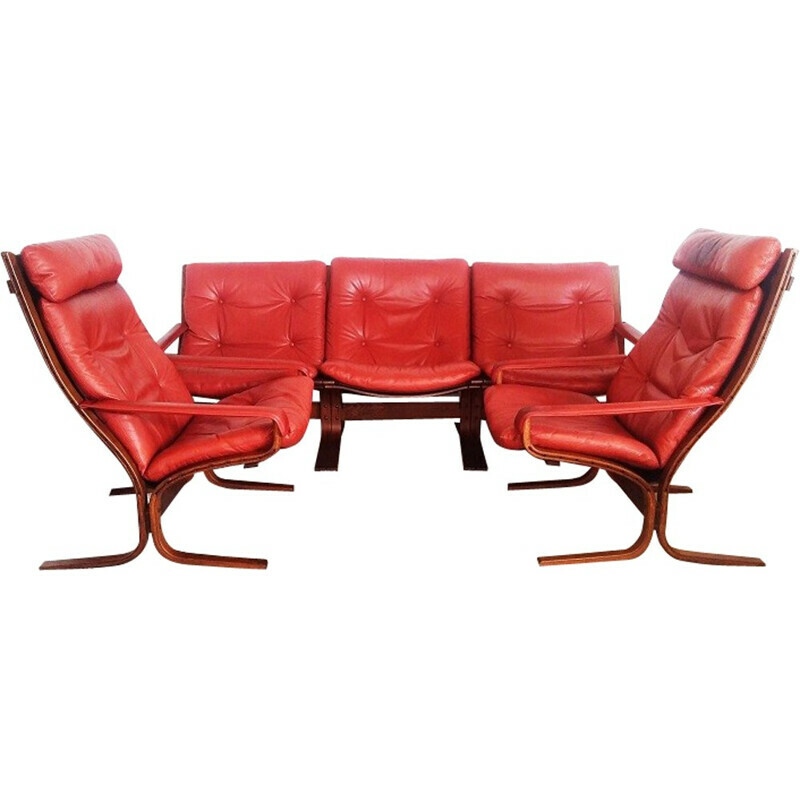 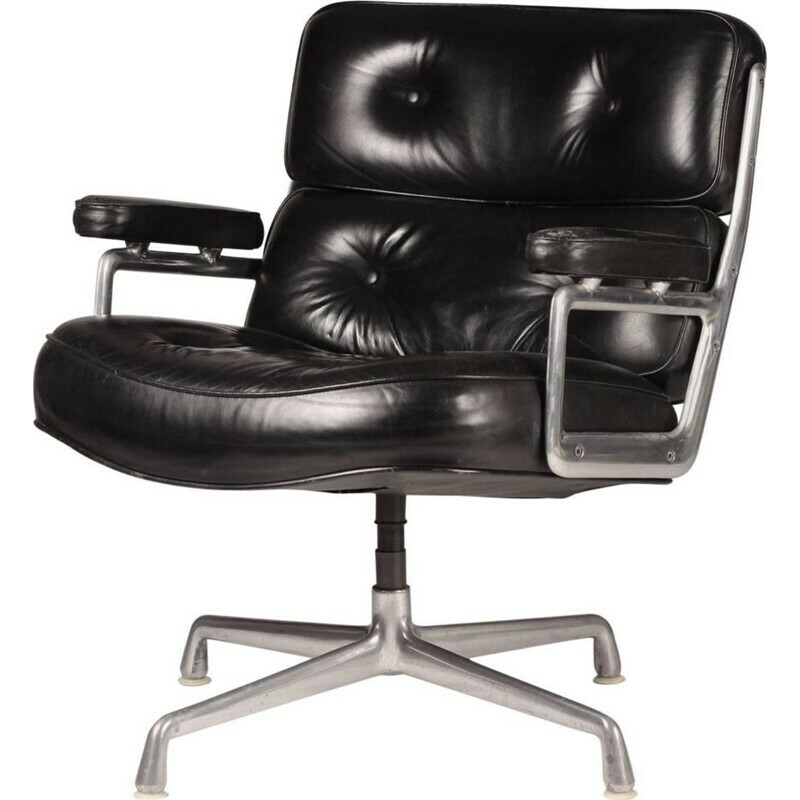 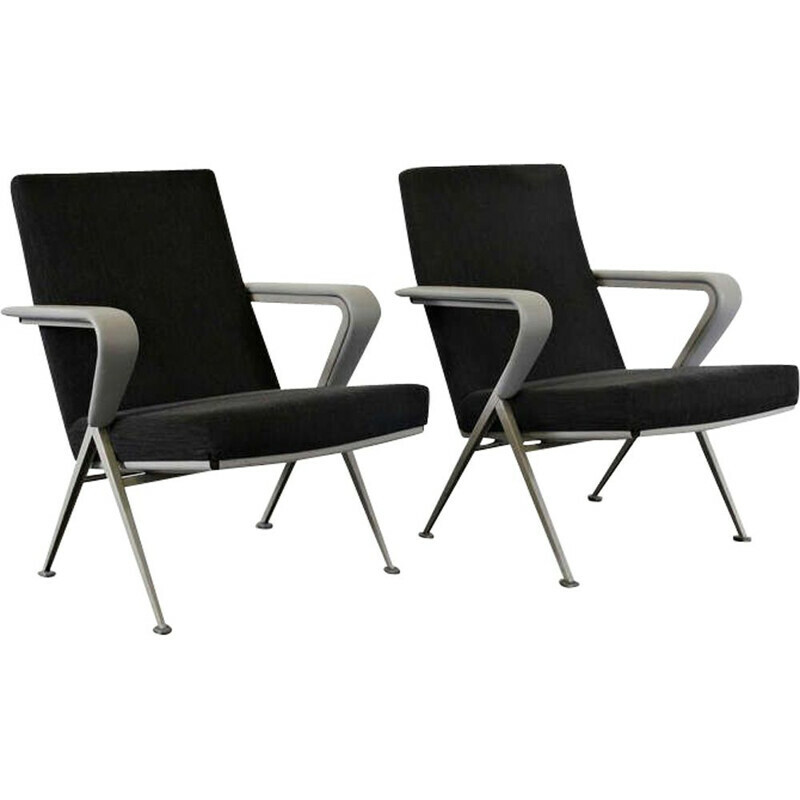 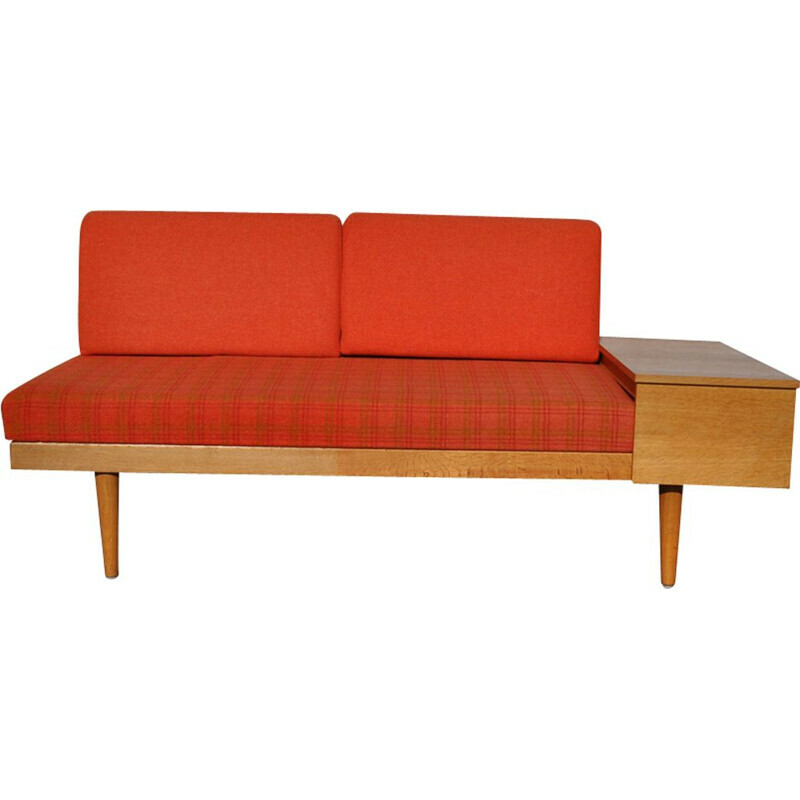 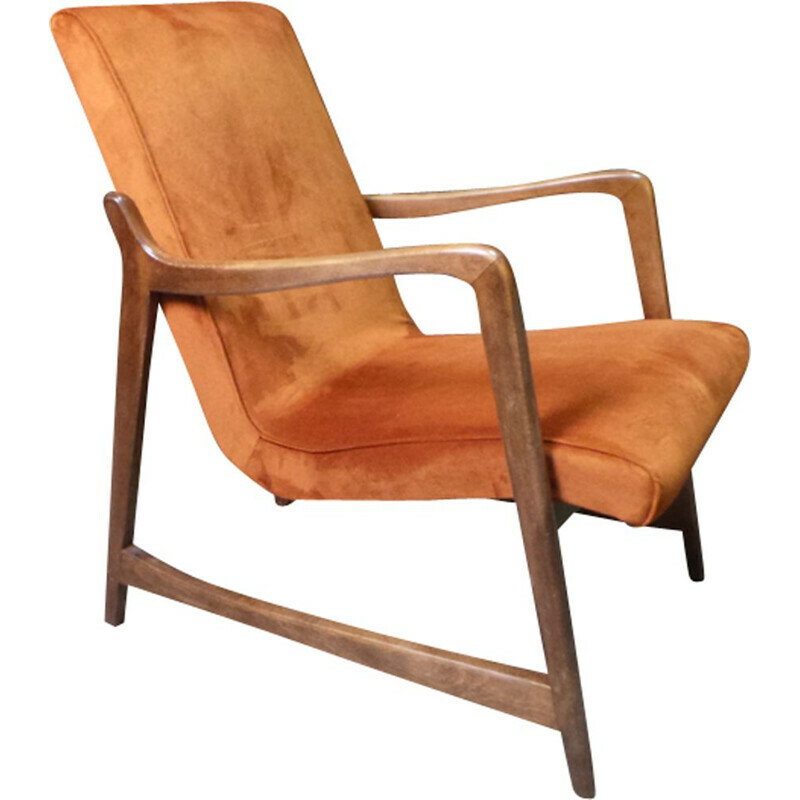 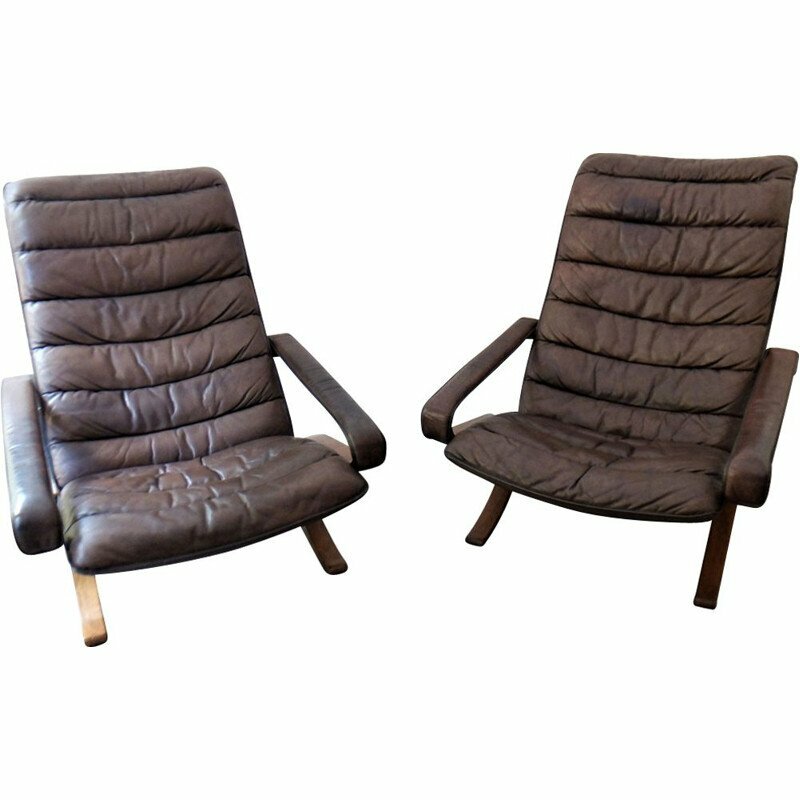 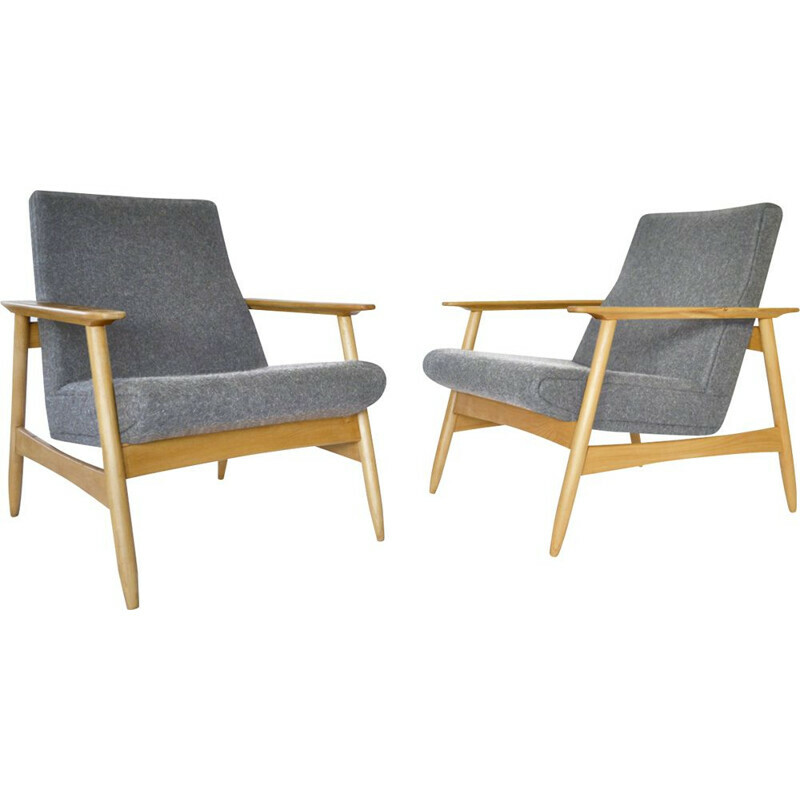 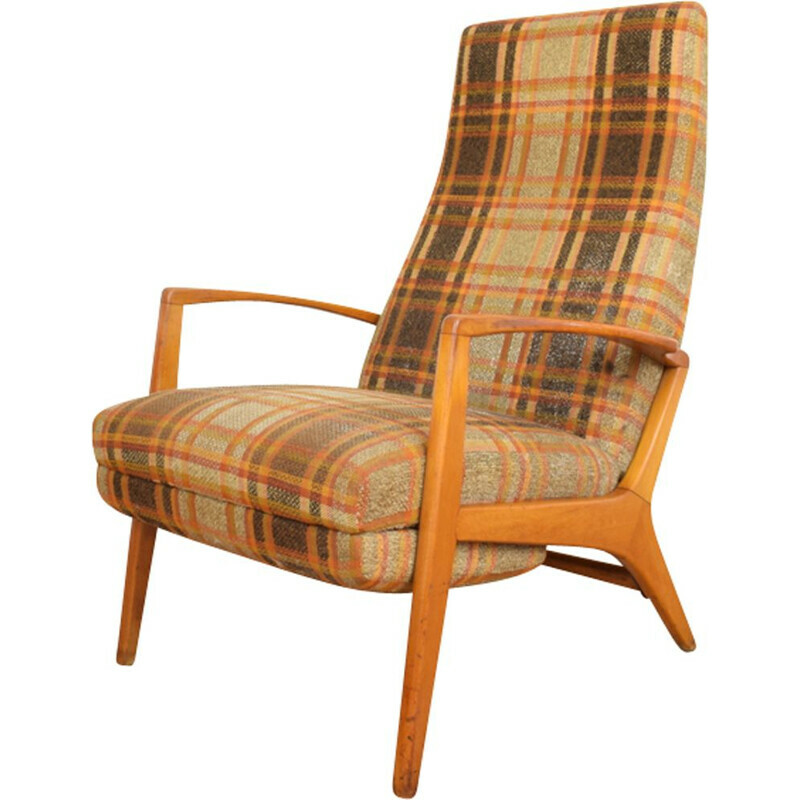 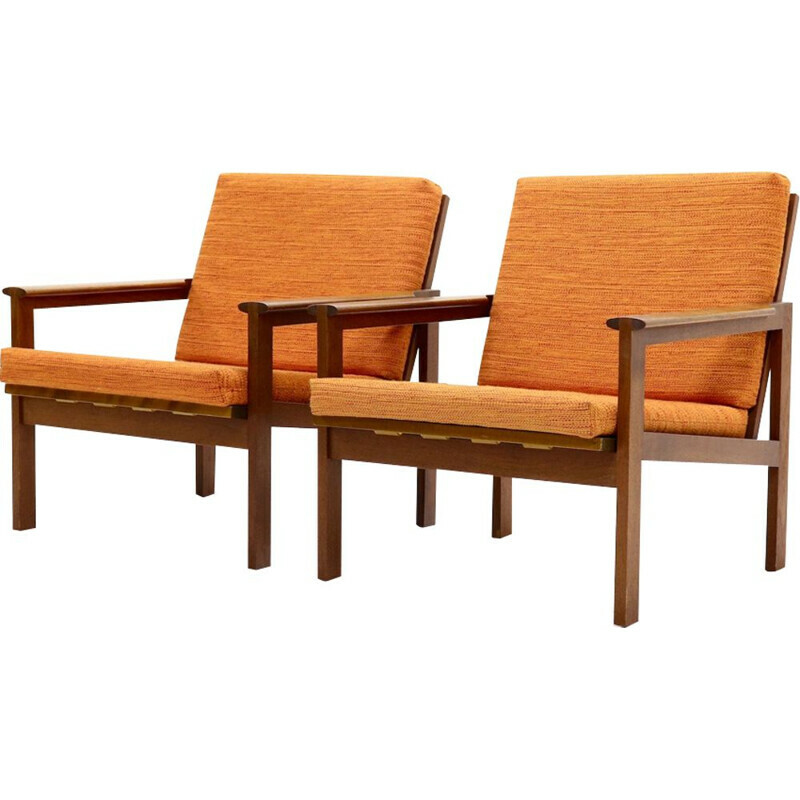 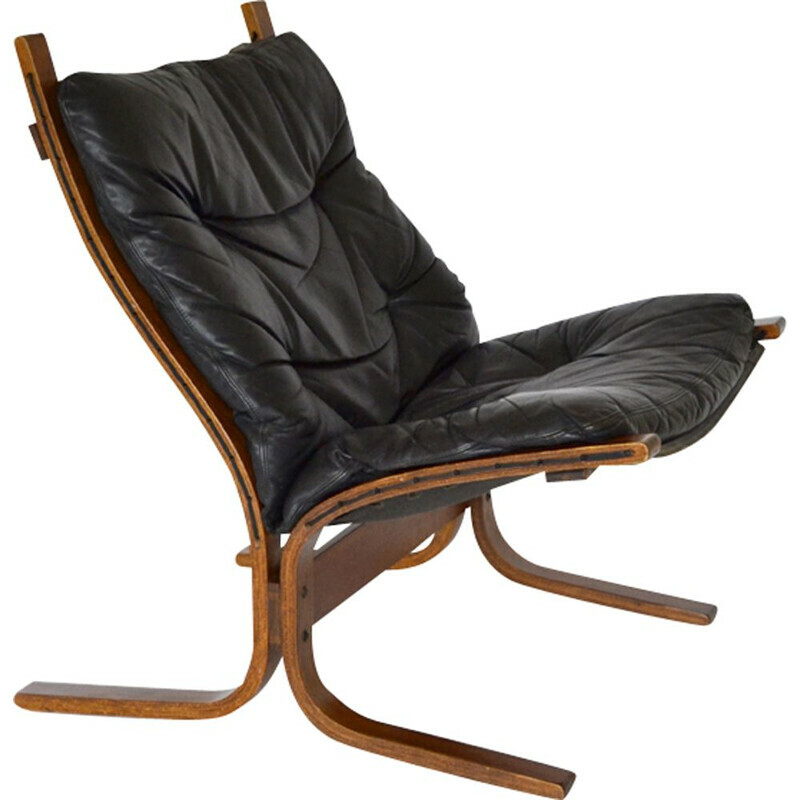 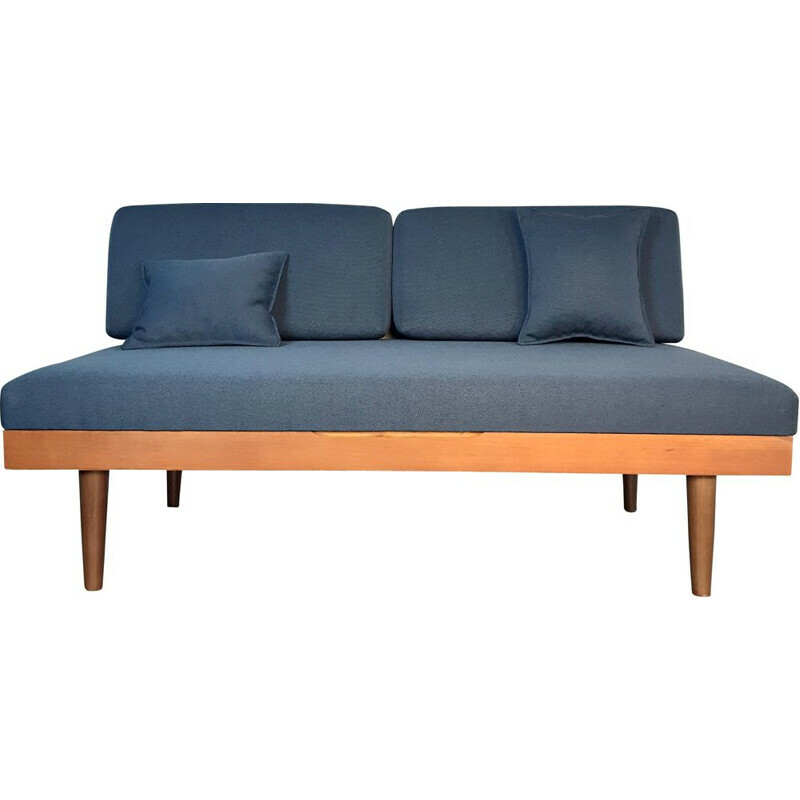 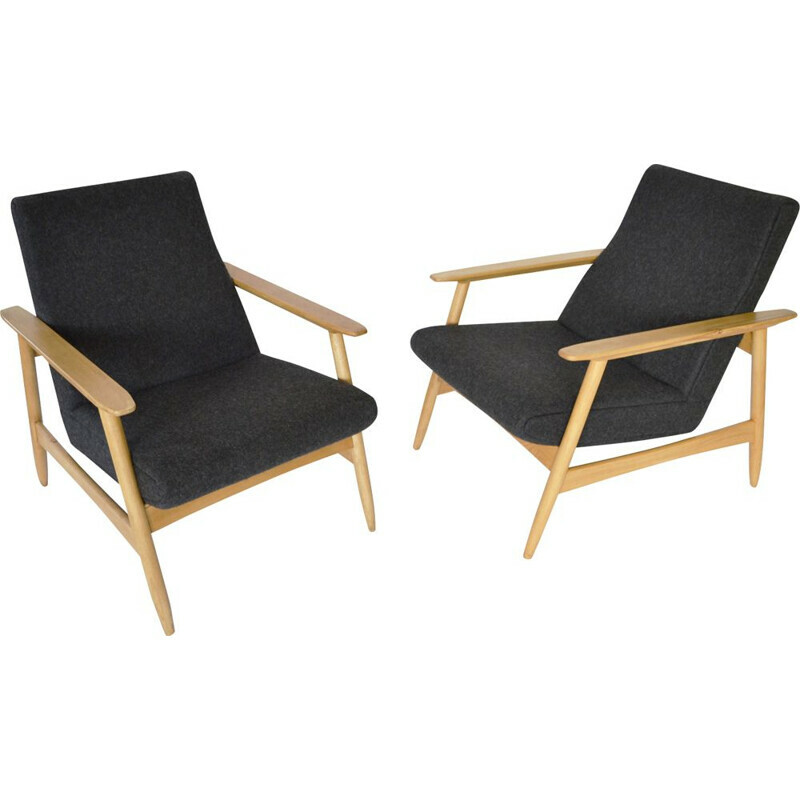 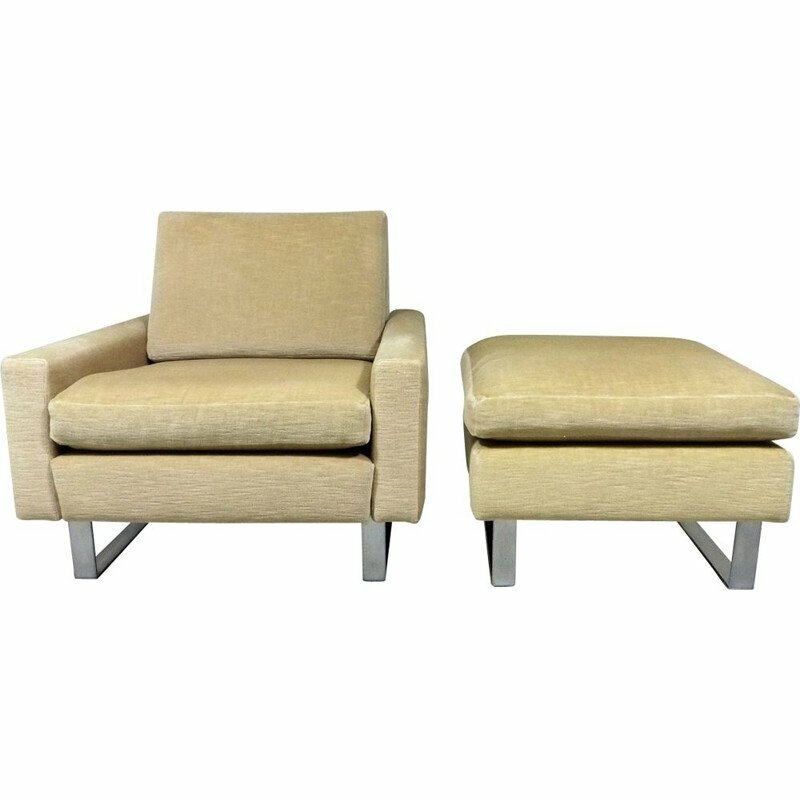 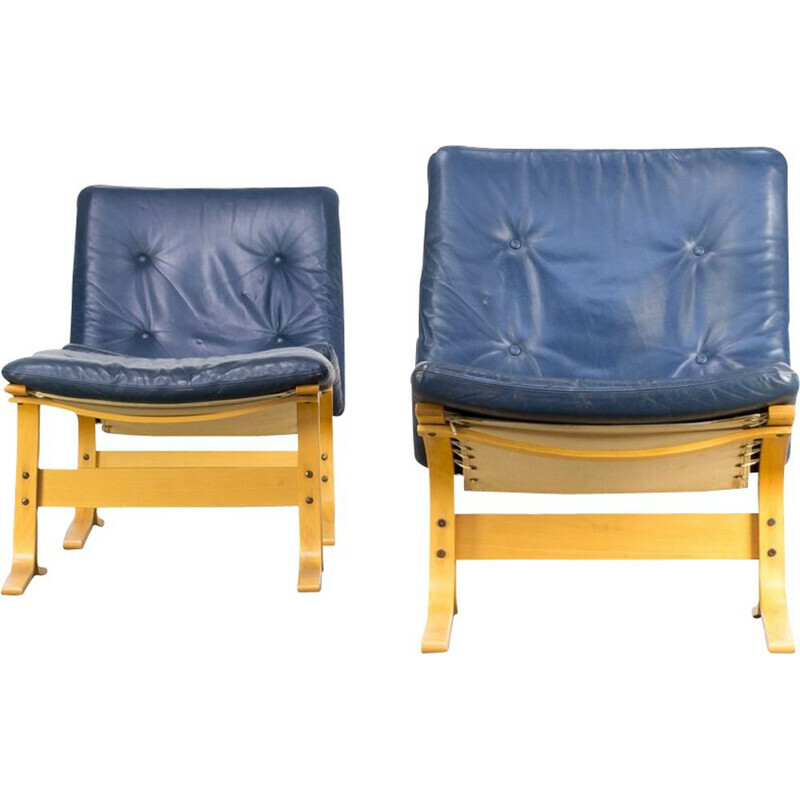 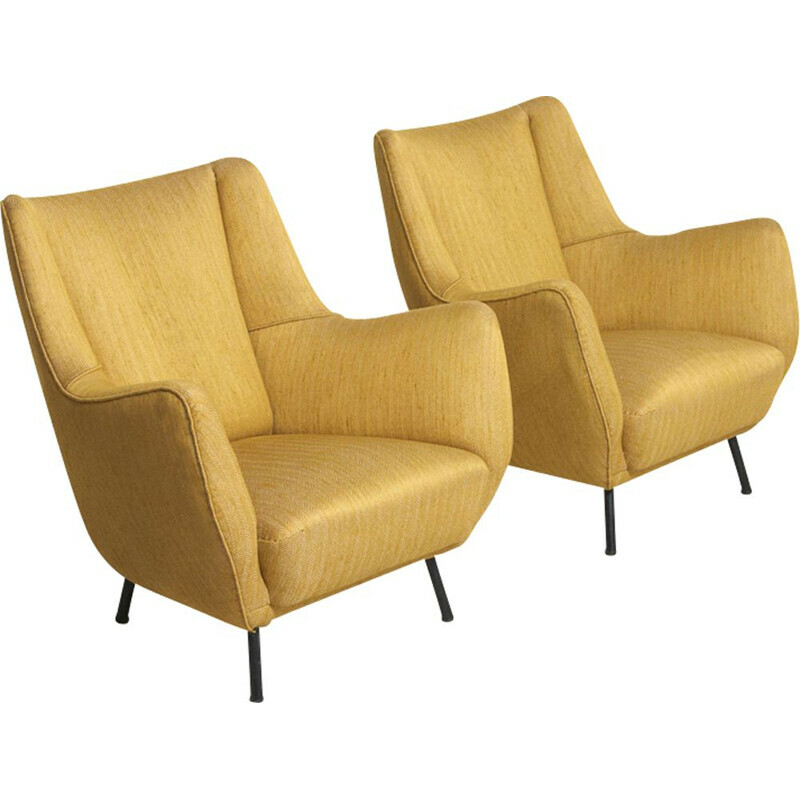 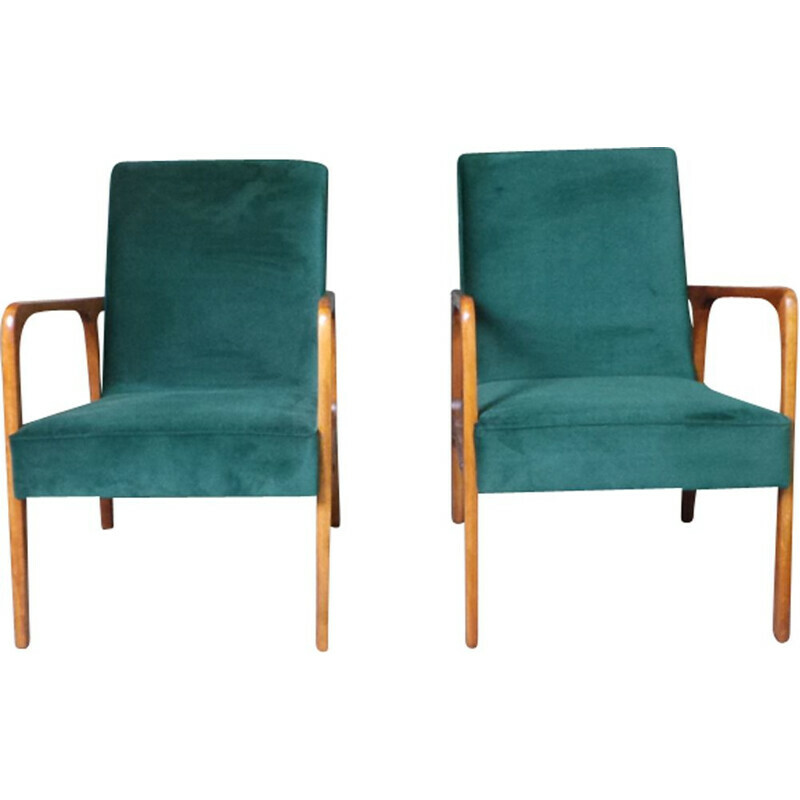 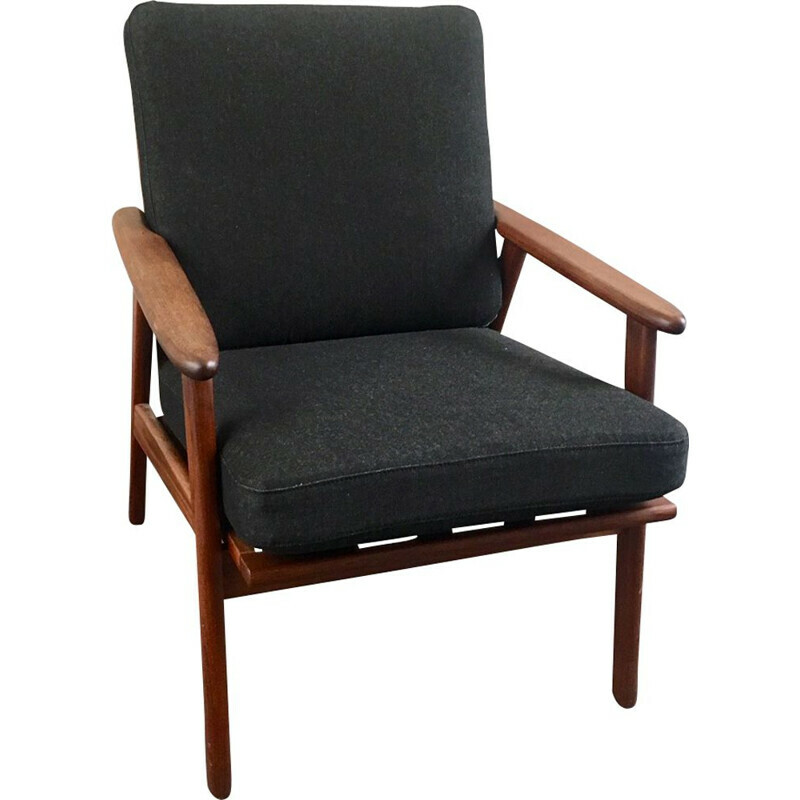 Armchair designed by Ingmar RELLING (1920-2002) for WESTNOFA. 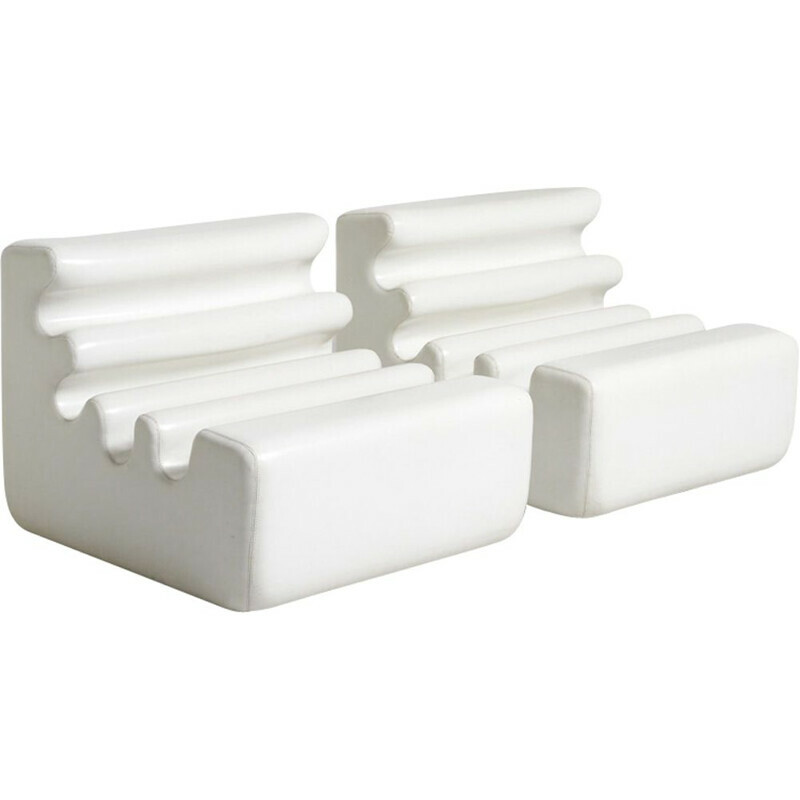 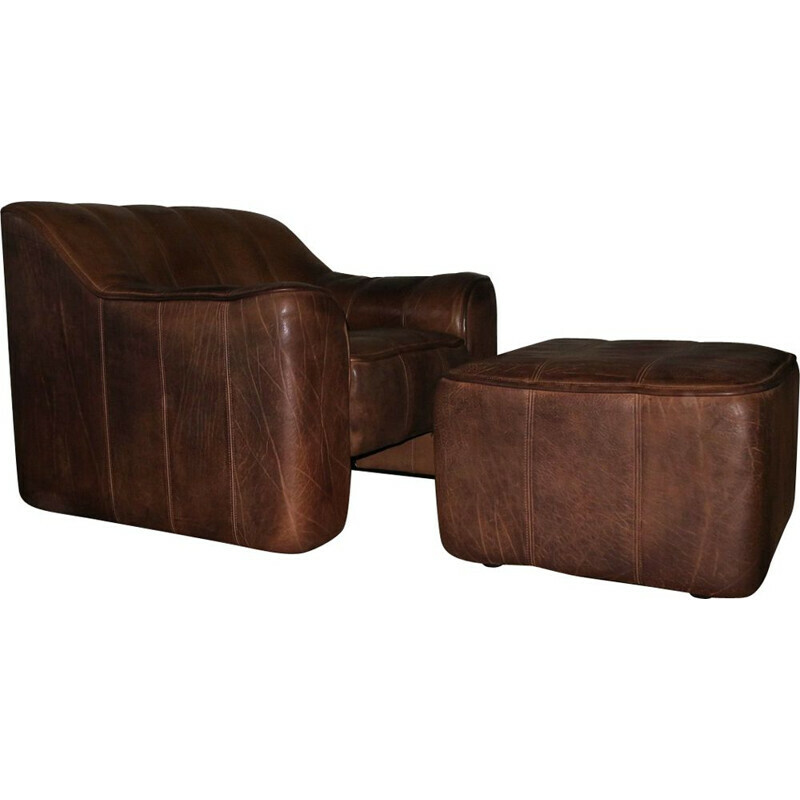 Great comfort. 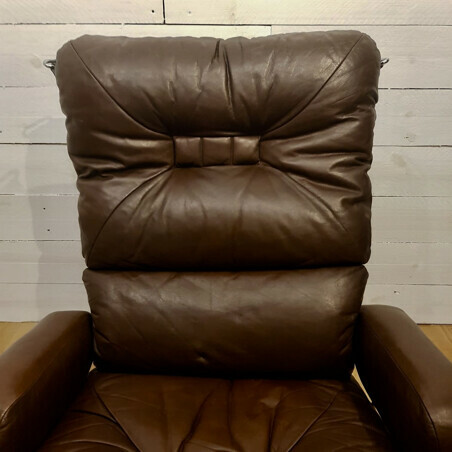 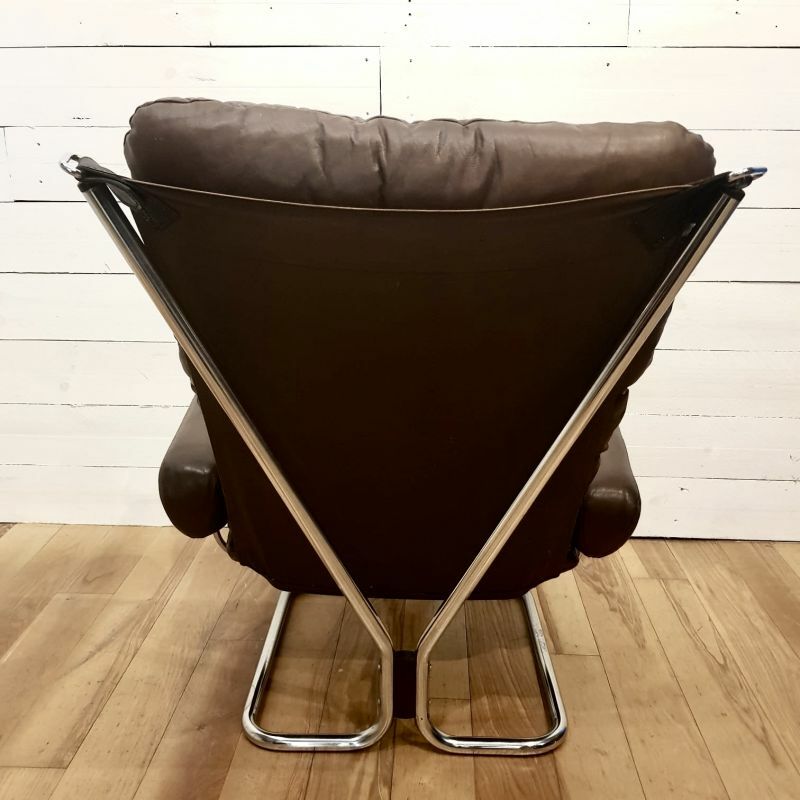 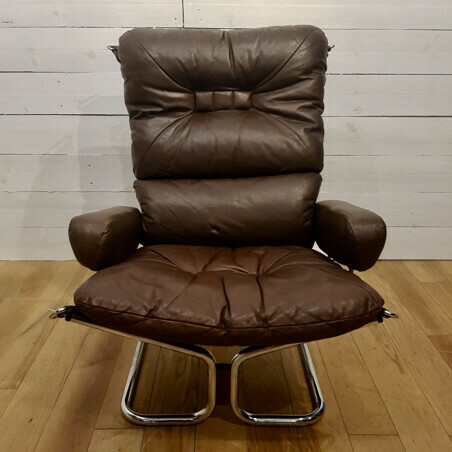 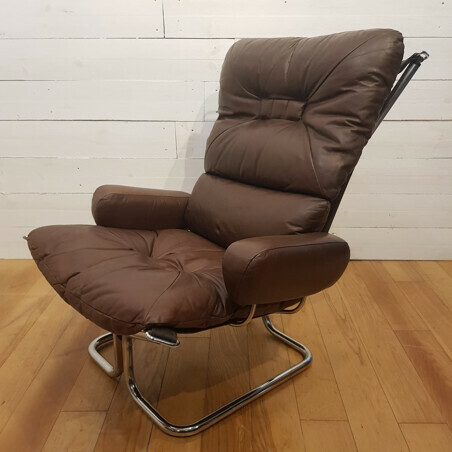 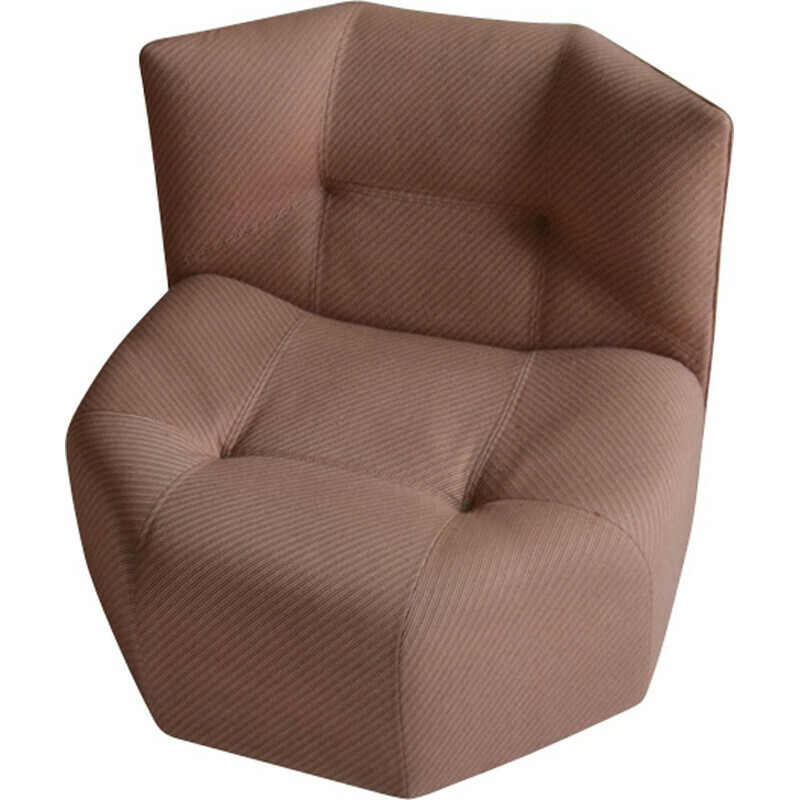 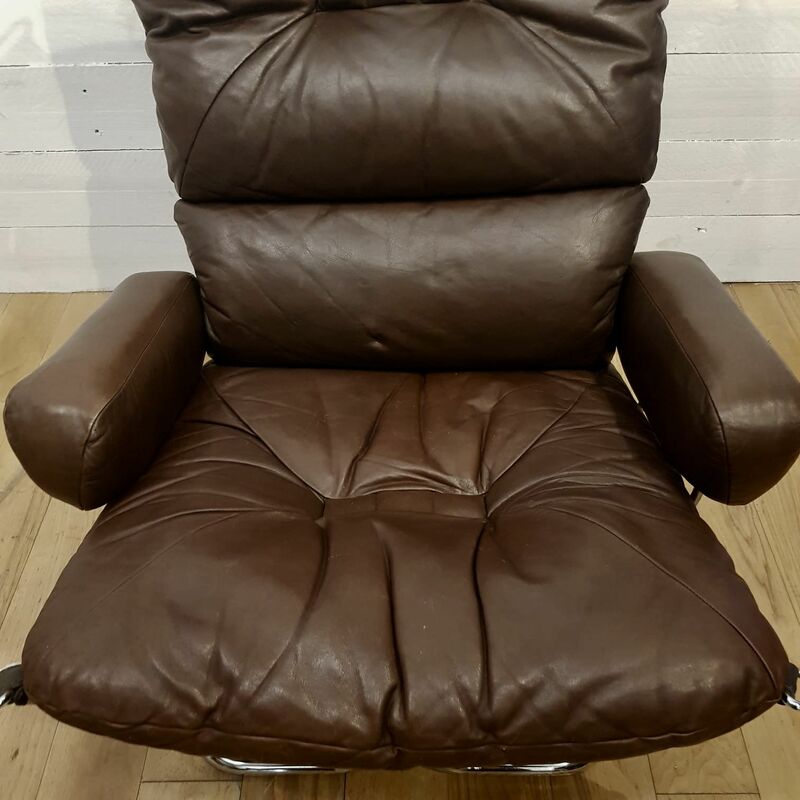 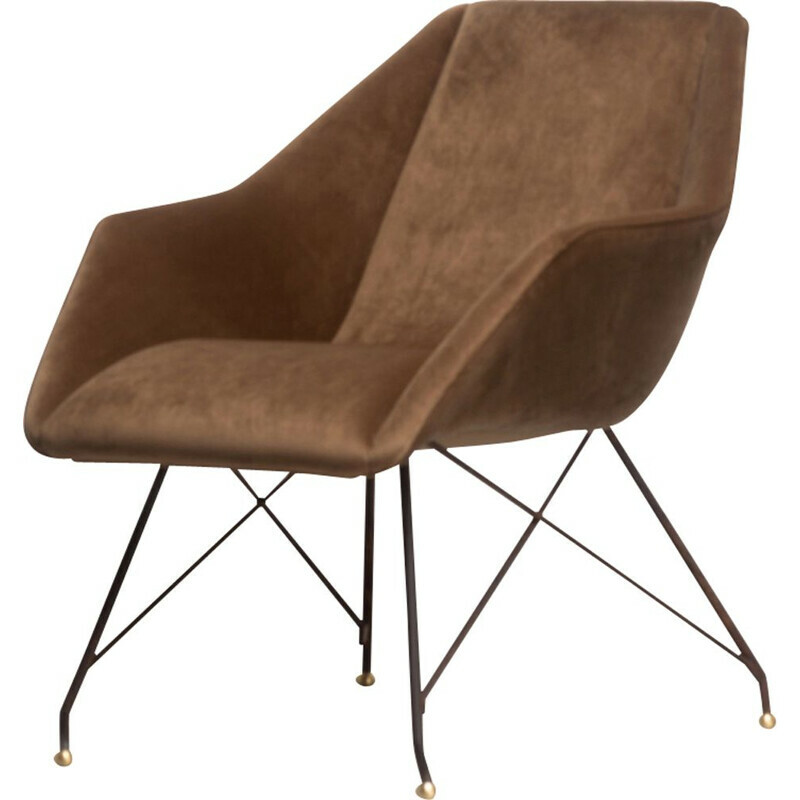 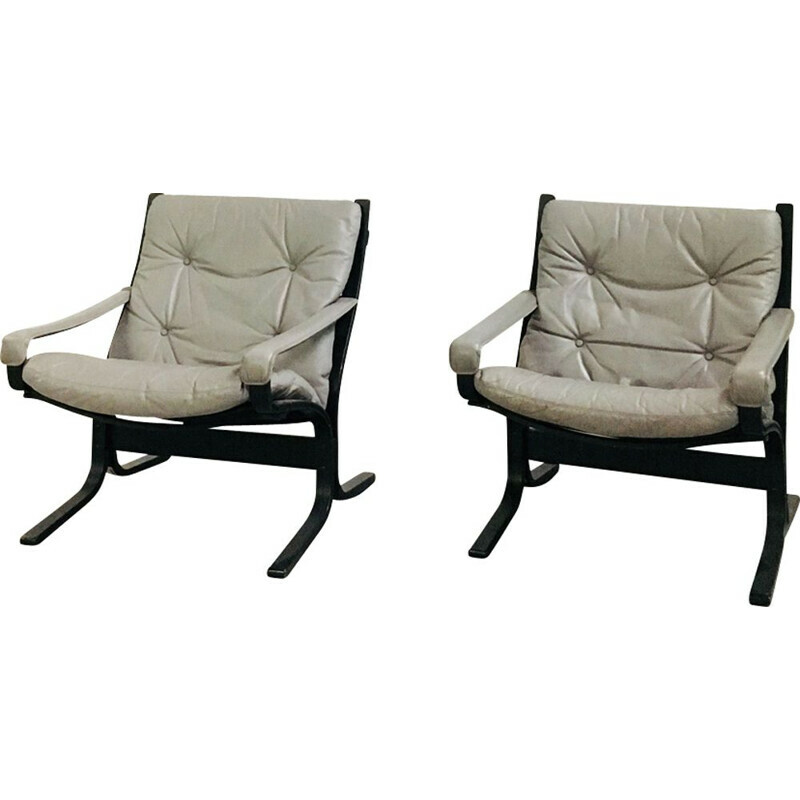 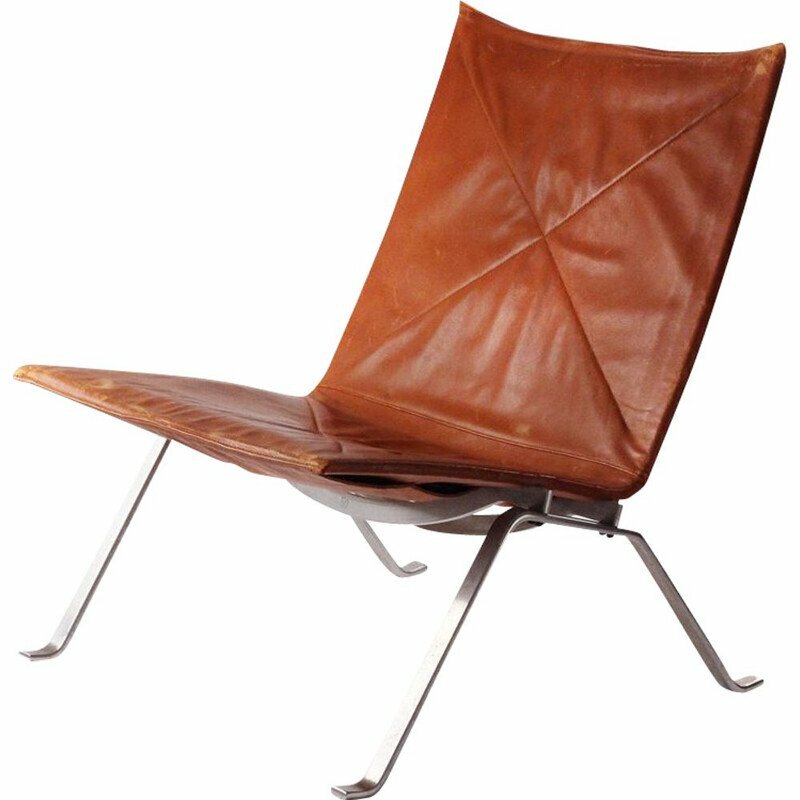 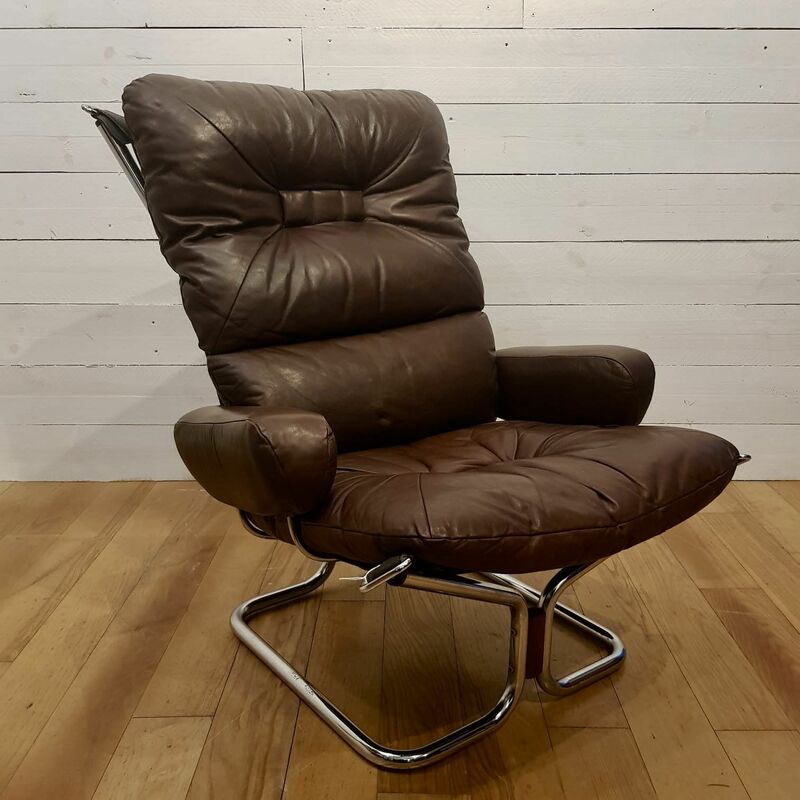 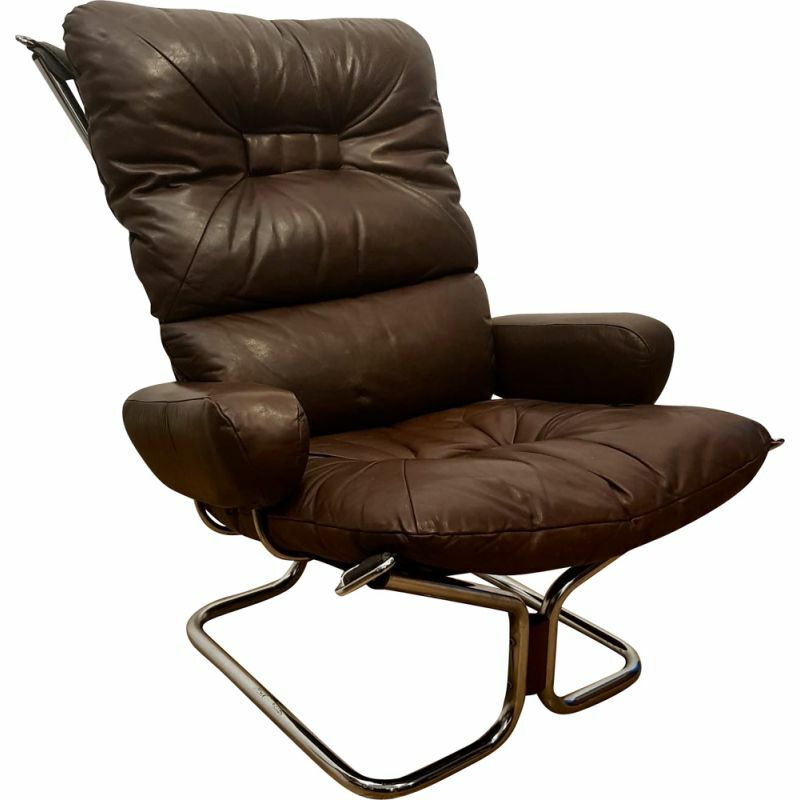 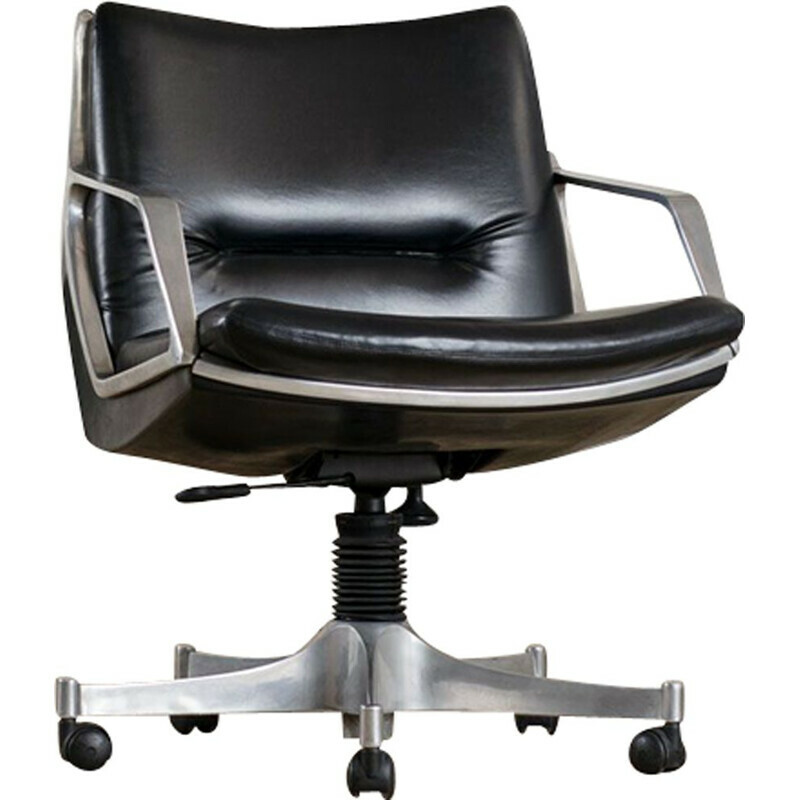 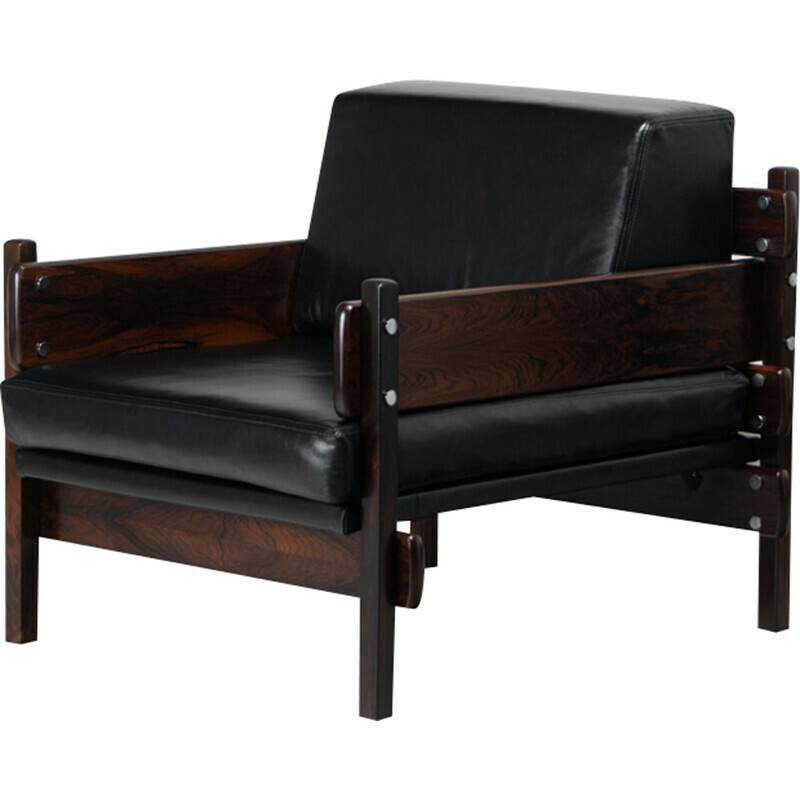 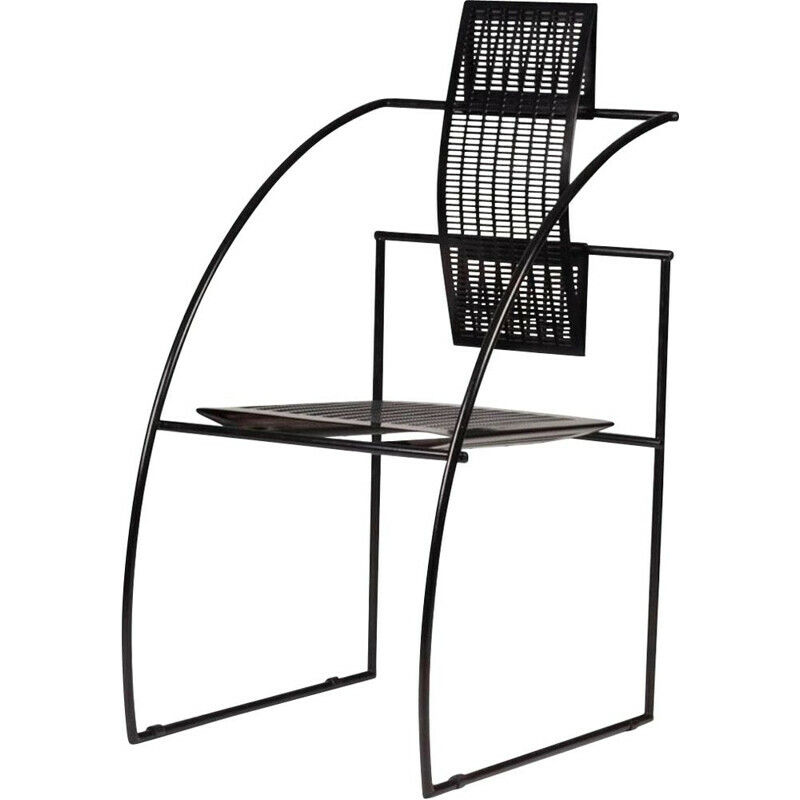 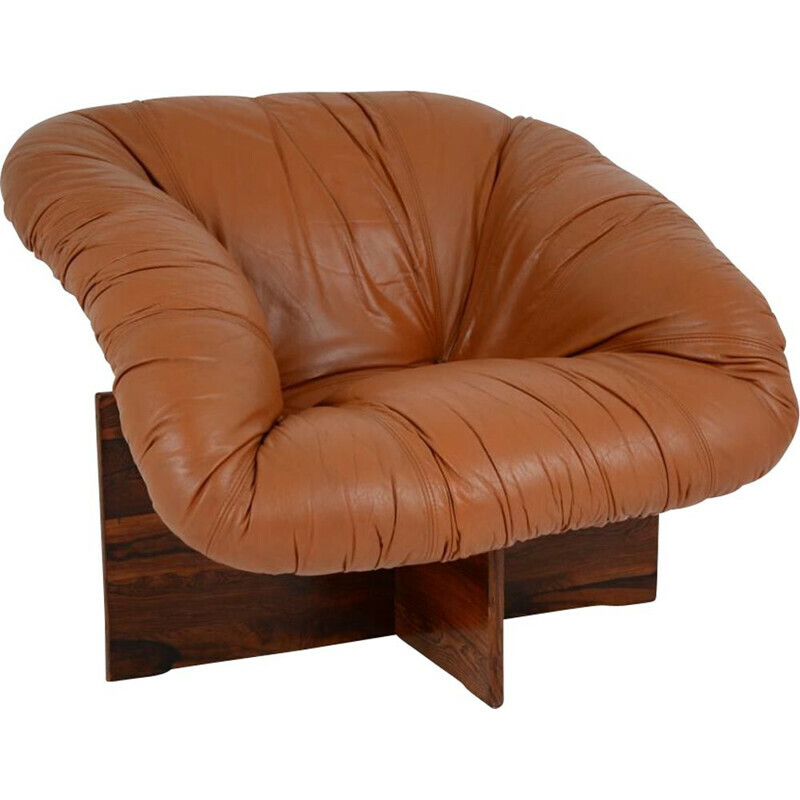 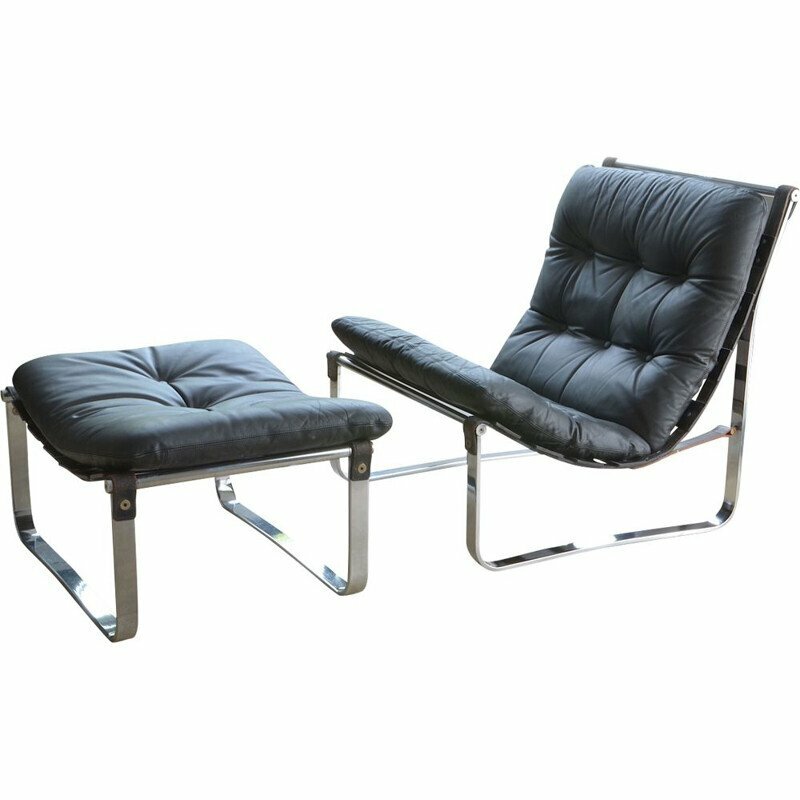 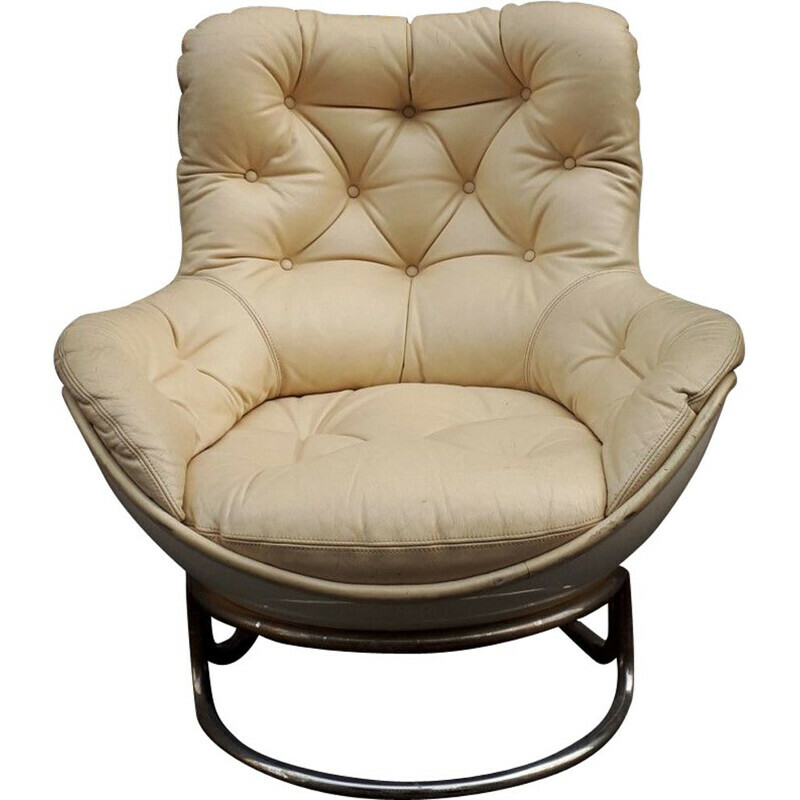 Armchair with structure in tubular chromed metal with rosewood inset, canvas suspended receiving the seat cushions and the folder is upholstered in the original chocolate leather. Leather in good condition.